Alex joins Andrew to talk football, telling us what the coaches have been saying prior to the Indiana game and what the reaction has been to the win over Syracuse. Pete Volk, Andrew Emmer and Dave Tucker break down Maryland's win over JMU and preview the Terps' next opponent, USF. 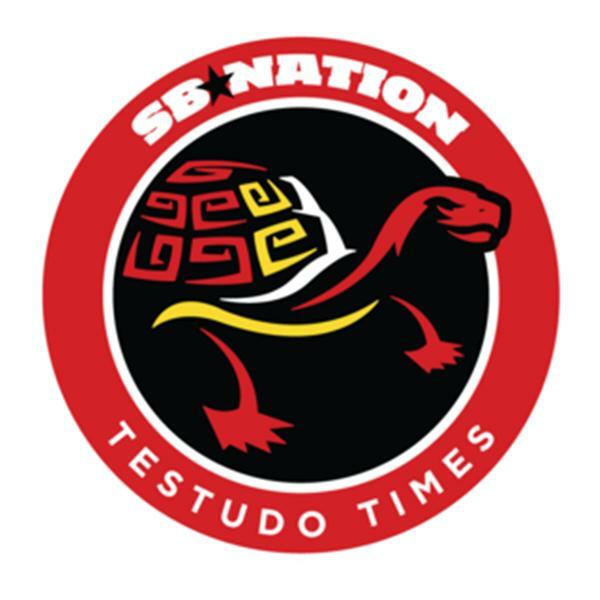 Testudo Times Podcast 6: Football Preview! Pete, Dave and Andrew preview the James Madison games and entire Terps football season. Come join Pete and Andrew for all things Maryland sports, from bad basketball new to bad football news!